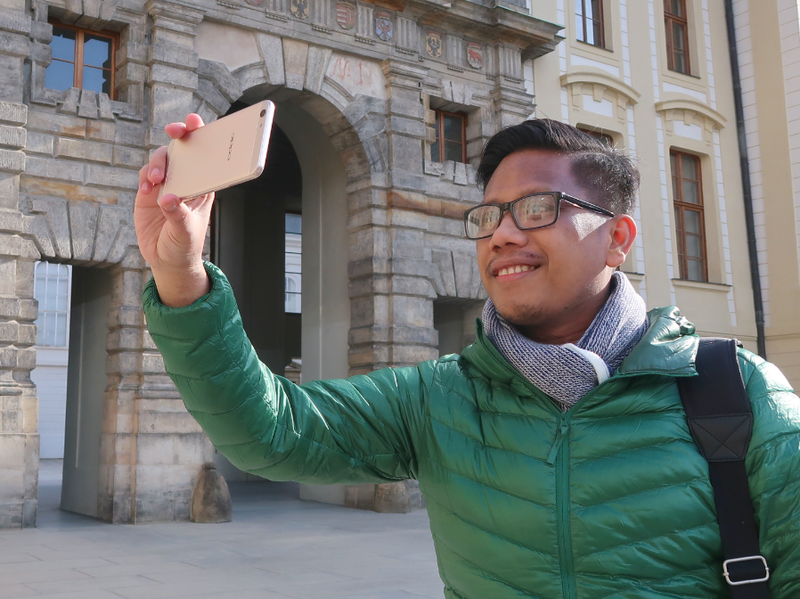 I've been a technology blogger for more than eight years now -- and in that span of time, humbly, I had been able to cover historic tech events and memorable gadget launches in other parts of the world, from Singapore to Abu Dhabi, from Indonesia to India. 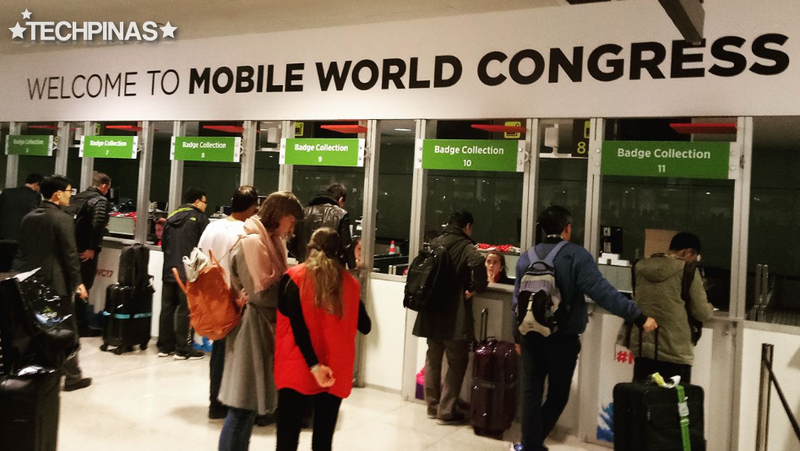 I must admit, though, that I'd never had the chance to cover Mobile World Congress - dubbed as the biggest smartphone event of all - that happens annually in Barcelona, Spain. It was a bit sad and frustrating considering my sheer passion for and interest in mobile devices. That's why I was so delighted when my good friend, Stephen Cheng from OPPO Philippines informed me around middle of 2016 that they were planning to invite me to be a part of their media delegation in this year's MWC. And after months of preparation - which included the arduous and meticulous Schengen visa application process, we're finally here! I have to thank the entire Team OPPO Philippines -- especially Sir James, Stephen, Jane, Sir Ananda, Maggie, and Ester for giving me the chance to experience this conference first hand for me to able to share it better with my readers. I won't be shy to say that this is a dream come true for me. I've heard to many amazing stories about MWC in the past and I can't wait to experience it for myself. Trusted Chinese handset maker OPPO is slated to unveil a new powerhouse smartphone at MWC 2017, which the entire Philippine media delegation will be covering, of course. As yet, the company has merely hinted that the upcoming handset will come with OPPO's new 5X imaging technology, which I believe is all about 5X optical zooming -- but that's just my hunch (and I hope it's correct). We'll know for sure what it's all about within the next two days so stay tuned for updates! 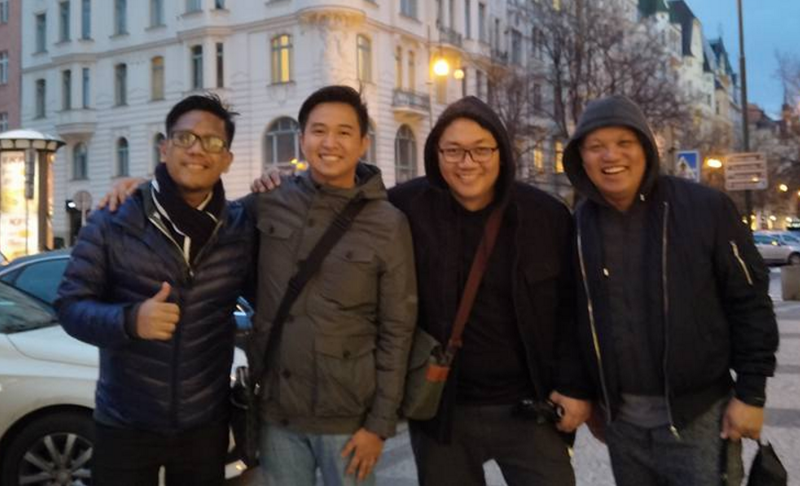 By the way, for those who are following me on Facebook, you may have noticed that the OPPO PH delegation went to Prague, Czech Republic first before flying to Barcelona, Spain. Yes, it was so because Team OPPO PH - headed by Sir James Ma - wanted their media delegation to meet the company's partners from Home Credit, which is based in that downright gorgeous country. Sir Adam of Home Credit and Sir James Ma of OPPO PH. The other day, I told Sir James while we were going down the Prague Palace that Sir Adam is already like his brother because they have the same sense of humor. He laughed. 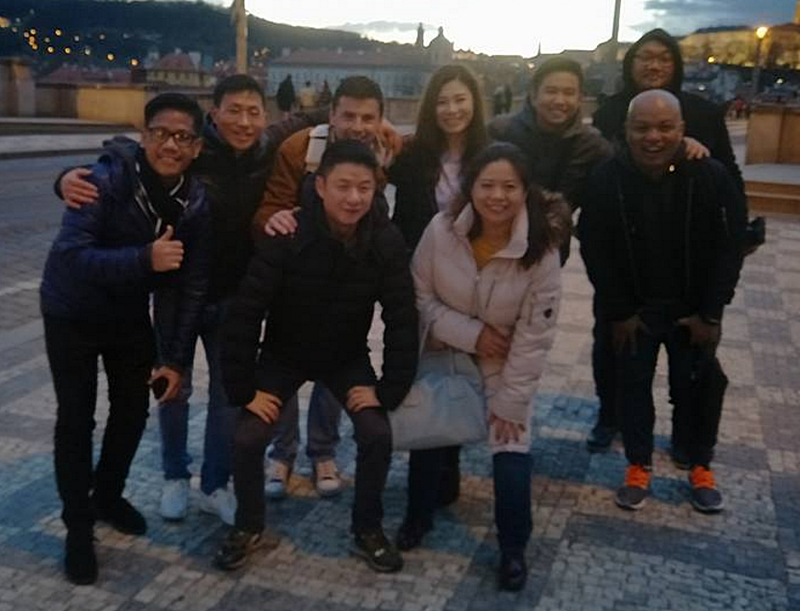 In Prague with (L-R) Sir Ananda Pan of OPPO, Sir Adam of Home Credit, Sir James Ma of OPPO PH, Maggie Qin, Jane Wan, Stephen Cheng, Jamie Inocian, and Abe Olandres. A great host, Mr. Adam Bernasek of Home Credit took time off to tour us around the main travel destinations in Prague. Here are some photos, all taken using OPPO F1s Selfie Expert and with no edit whatsover. Alright! That's it for now! Keep checking our blog and follow us on Facebook, Twitter, and Instagram; Just look for 'TechPinas'. I also intend to update this blog regularly during the entire conference so make sure you're watching. Oh, and I might also upload some videos on Youtube so if you haven't, kindly subscribe to our channel there. We've just landed in Barcelona after a two-hour flight from Prague, I'm now super excited to go around the MWC venue to experience the devices at their own booths, take photos, and shoot videos. So many things to do but it's all worth it. I'm grateful. Thanks, OPPO!